If you’ve tried to insure your classic or collector car, you probably have encountered some difficulties insuring it to what you believe the vehicle is worth. 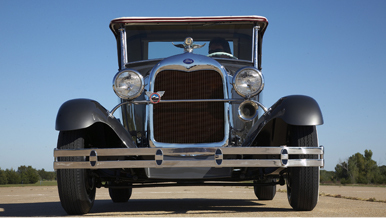 Whether you own one classic car or an entire collection, are restoring a vehicle, travel with your classic car, collect automobilia or own valuable spare parts or tools, Poway General Insurance Agency can help you obtain the coverage your classic car deserves. Conventional insurance companies don’t specialize in the subtleties of value, care, and use of classic cars. PGIA is determined to offer you classic car insurance which allows us to tailor policies to each client’s needs. Call us to discuss the options available for you. 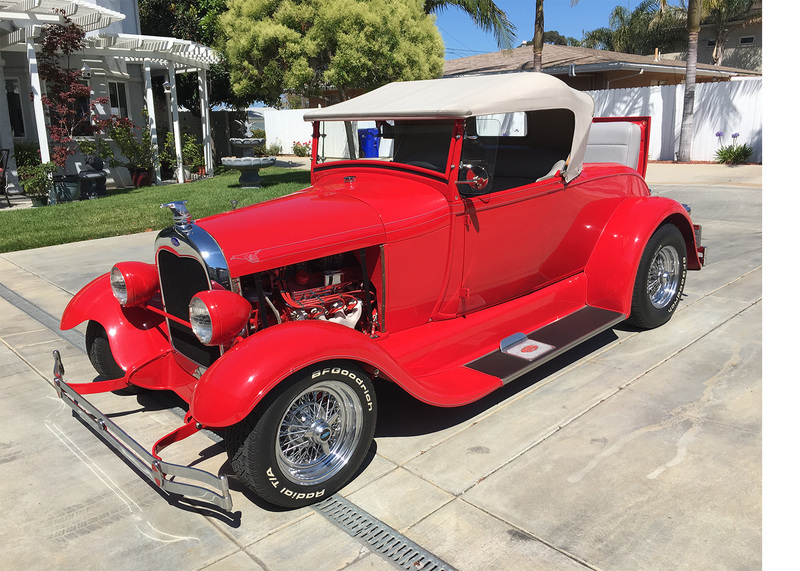 Poway General Insurance Agency thinks it is smarter to deliver value and service that goes far beyond the basics because classic cars deserve special attention and so do the people who own them! We offer a “guaranteed value” option which is determined between you and the insurance company when you insure your classic car. Each classic car is underwritten by an underwriting specialist who is trained in the classic car industry and vehicle valuations. 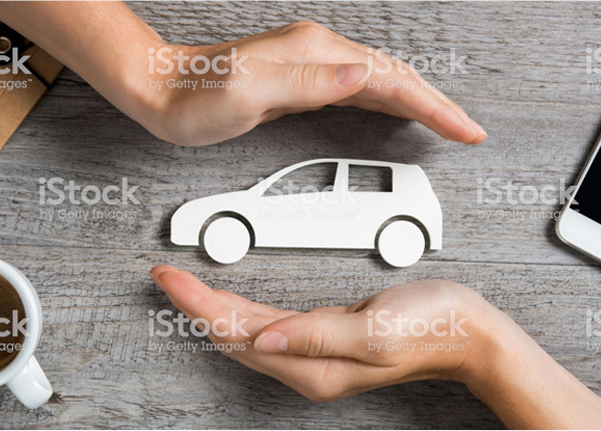 Poway General Insurance offers coverage that gets you the full value of your vehicle as agreed to in the policy if you suffer a covered total loss. You will be pleased at how affordable it is to obtain a California classic car insurance policy through Poway General Insurance Agency. Hagerty uses their industry-leading tools to help you determine the true value of your classic, then create a gaurenteed value policy that covers it. *Any deductible and/or salvage value if retained by you will be subtracted from the total amount paid. Exactly what it says. YOU choose the repair facility of your choice. Some of the companies represent will even pay YOU to fix your own car after a covered loss. We think it is smarter to deliver value and service that goes far beyond the basics because your vehicles deserve special attention and so do the people who drive them!